In a rematch from last Sunday's matchup between the Knicks and the Raptors, Toronto came prepared to put out a better effort than last Sunday. And they did, Andrea Bargnani had a career night but it wasn't enough to defeat the New York Knicks. Il Mago scored a career-high 41 points to go along with his 7 points and 6 rebounds in the 113-110 loss, putting the Raps to 3rd in the Atlantic with a 8-14 record. 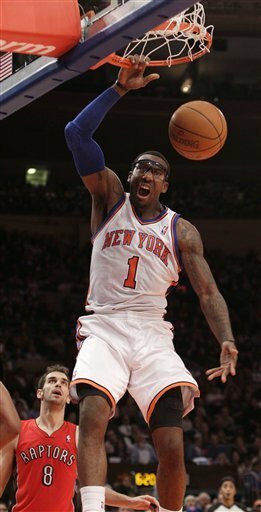 Amare Stoudemire led the charge in the finals minutes (five fouls and all) scoring 8 of his 34 points in the final three minutes. But the final shot was what mattered most as Raymond Felton nailed a ridiculous three-pointer that had the lucky bounce (or I should say bounces) with just 2.7 seconds to play. It was a total back and forth matchup between the two teams as the Raptors put out an admirable effort, bouncing back after two straight ugly losses. The Raps kept pace with the Knicks allowing just eight Knicks threes as opposed to the twelve allowed on Sunday. This is a scrappy Knicks team that has improved especially with the addition of Raymond Felton at the point guard spot. Felton's performance was second to none as he impressed in front of the hype MSG crowd. Felton had 28 points and 11 dimes including the game winner. 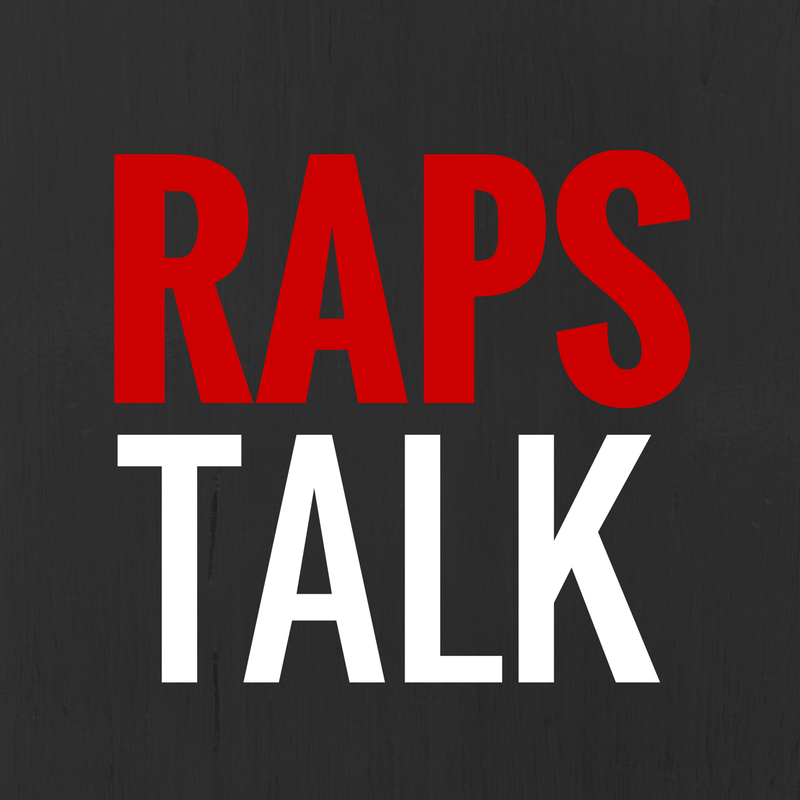 For the Raps, aside from Bargnani's 41-points, DeMar had 19 points and Jerryd Bayless had 10 points off of the Raps' bench. Peja Stojakovic was a DNP for the game. Next up, the Raps take on the Denver Nuggets on Friday.